She had heard so much about that enticing recipe from her family, who had tasted the sweet-dish in its birthplace, that she wanted to experience it herself. As her desire was scorching her day and night, despite severe opposition from her family, she went in quest of that secret recipe like a girl possessed. The dark road didn't deter her as she could sense the rays of knowledge and the fragrant aroma of the sweet-dish round the corner. She was not lonely anymore when she reached her destination as she was confident that she would sweet-talk her way and soon learn what's cooking & how! Note- Dedicating this story to Rasgulla/Rasagola, a sweet-dish that's loved all over the world. 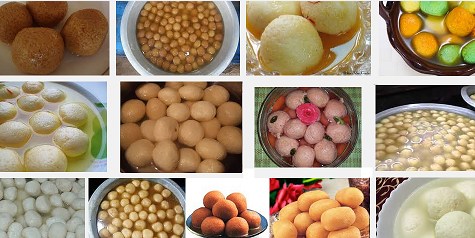 Did you know that Odisha in India is the birthplace of the Rasgulla? We are celebrating this July 30th, which is also the International Day of Friendship, as the maiden Rasagola Dibasa- a day in honour of the yummy Rasagola! Nyc way of writing anita. Hope you keep bringing us more with sweet aroma as this. Thank You. 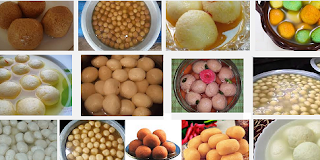 I thought the birth place of rasgulla was Kolkata . Loved how you wove the story around two prompts. Especially like how you included all the prompts in this one. Great! That's a very imaginative take on the prompt, good story, I love it. Love the collaboration of prompts, you've created a lovey story of discovery and adventure. I love the sweet syrupy rasogollas just like your story !! !